When it comes to interior designing many homeowners know exactly what concept they want their home to adapt. 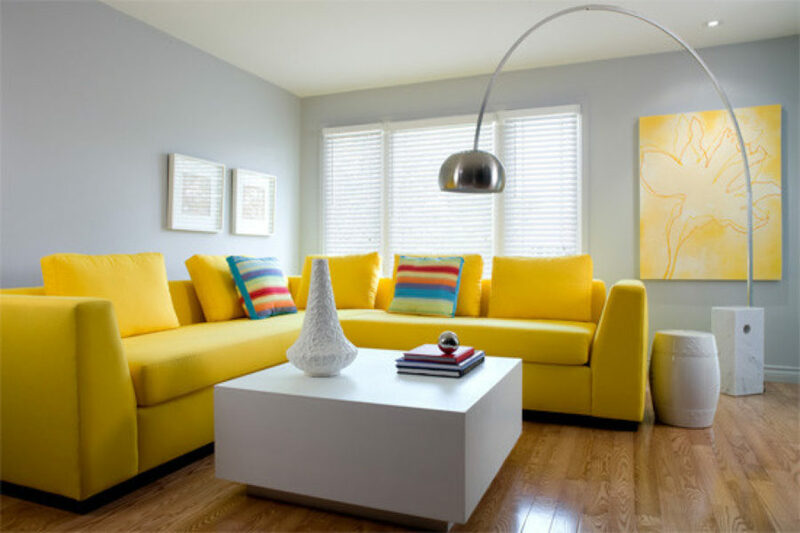 However, the problem arises when it comes to adding color into the home décor. 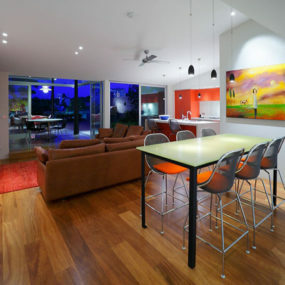 Color can be a bit intimidating for many of us as too much color can make the home appear “busy or overly done”. 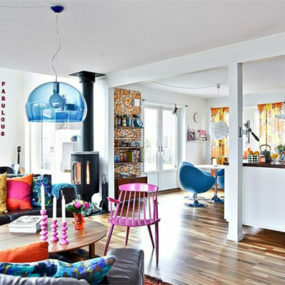 Meanwhile, not enough color can make the home appear dull. Instead, of having the dilemma of which concept to adapt consider having pieces of colorful décor that will make a statement in your home but in tasteful manner. 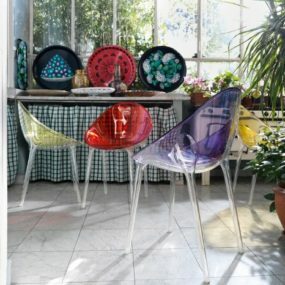 Here are our favorite colorful décor options that will make a statement without clashing with your current interior decoration. When you are looking for color interior decoration options, choosing a color scheme right from the beginning is the way to go. Keeping a specific color in mind will help you stay on track with any piece you may choose to purchase. 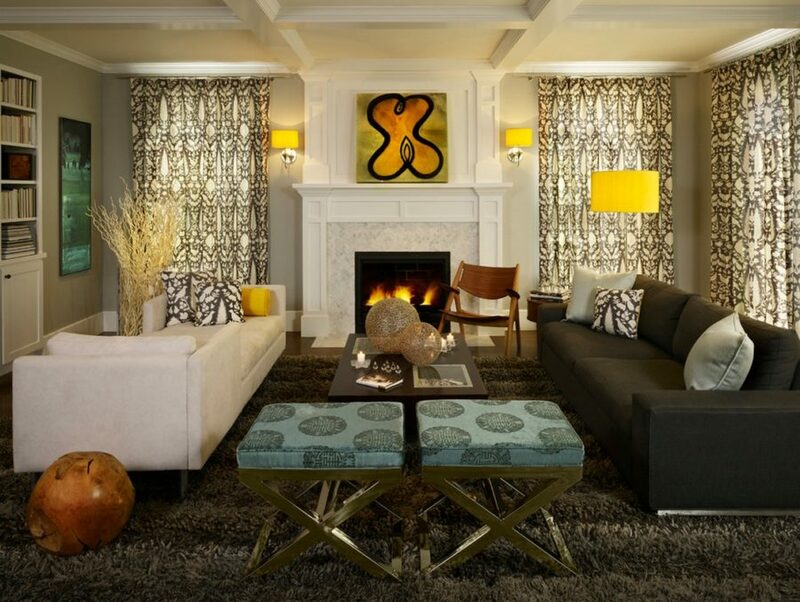 If you have a neutral palette going on consider adding a bold color into the mix. Choose colors such as red, orange, yellow and blue. Although, they are bright colors they pair very well with neutrals. 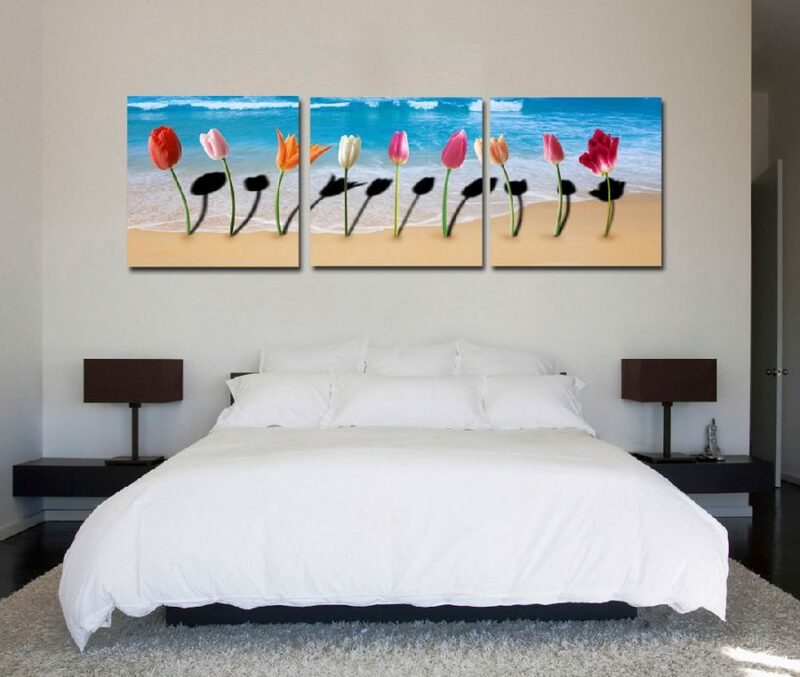 An excellent yet simple way to incorporate color into your décor in a tasteful manner is to add artwork. Colorful pieces of art add a sense of personality without overwhelming the space. The idea is to incorporate similar yet distinctive pieces around the home. There is nothing that speaks to an interior decorator like a bold sofa. There is something fun yet intriguing about having a sofa that is bright in color and completely stands out in a neutral space. In order to make this concept work, you want to have mostly neutral tones that do not compete with the boldness of the sofa. Patterns are amazing for adding color. 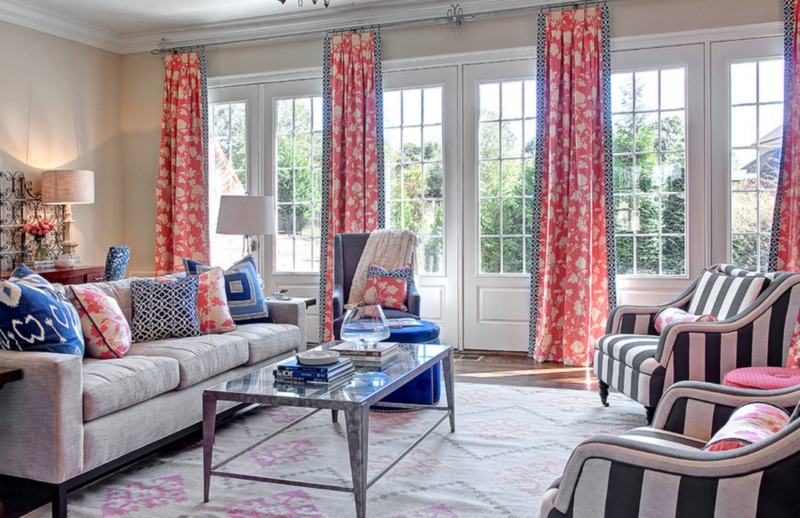 Patterns not only add color to the area, but they also add texture which is perfect for adding character. The number one problem with pattern is many individuals are a bit intimated by them and what they bring to the table. However, patterns are not scary at all. In fact, when they are done properly, they enhance the space you place them in. Never under estimate small, subtle detailing. If you want to add color to your décor but can’t seem to find the perfect combination. Consider adding small, subtle details. Although, they may not jump at you immediately these minimal details will add depth and dimension to any room. Painting takes a lot of work, especially if you are painting more than one wall at a time. If you want to save time, but still bring color into the room painting the trim on an old furniture item is one of the best ways to do just that. 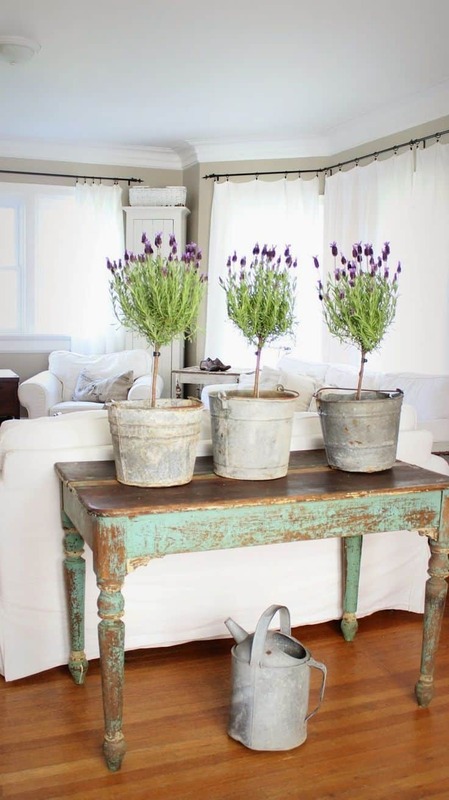 If you want to be a big more daring consider painting the entire old furniture to match your color scheme. The minimal wash of color will highlight the shape and intricate design of the furniture. This is a low commitment way of upgrading any old furniture you may already have. It is also easy as you can change the color of the trim any time you choose to do so. Many of us do not take into consideration the huge difference painting our cabinetry can do for the kitchen space. It’s truly the easiest way to add color to any kitchen plus it is a great way to upgrade old and tarnished cabinets. 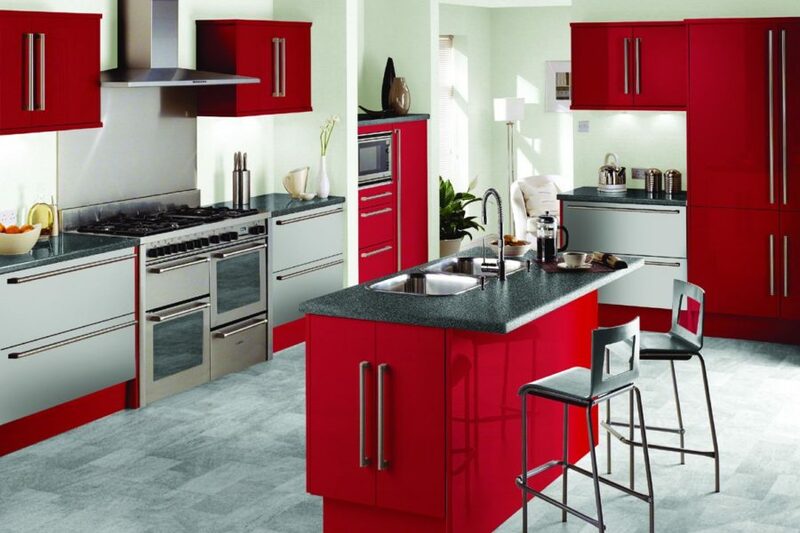 Paint them a bold color to enhance your kitchen space immediately. 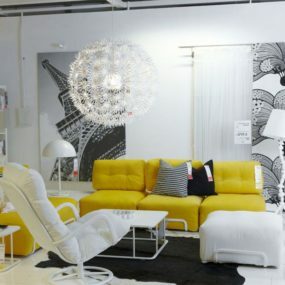 As stated above a colorful sofa is always a great idea, but wait it doesn’t stop there! 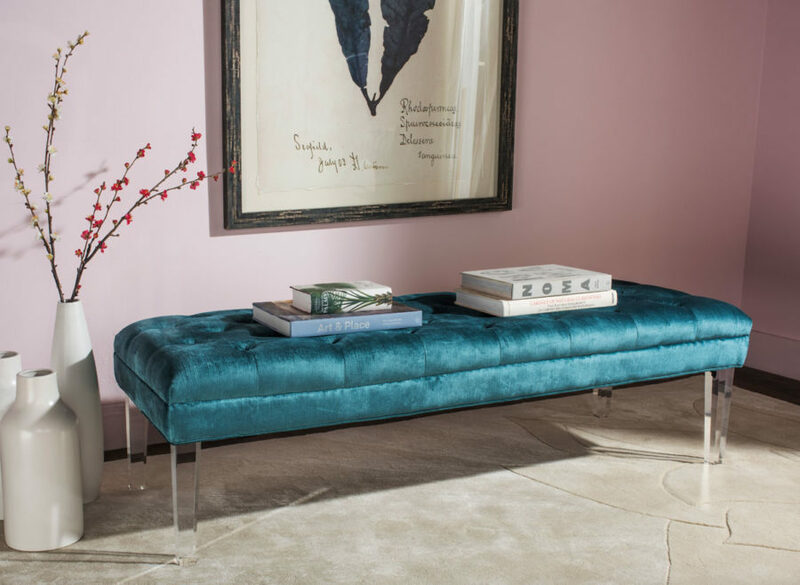 A colorful bench does the same exact effect for the other rooms in your home that you may wish to add color to. The key to this is having a very bright toned bench. You can ultimately paint it yourself or purchase one. Choose a color such as red, yellow or blue for best contrast. Understated yet so useful is the perfect way to explain a statement rug. 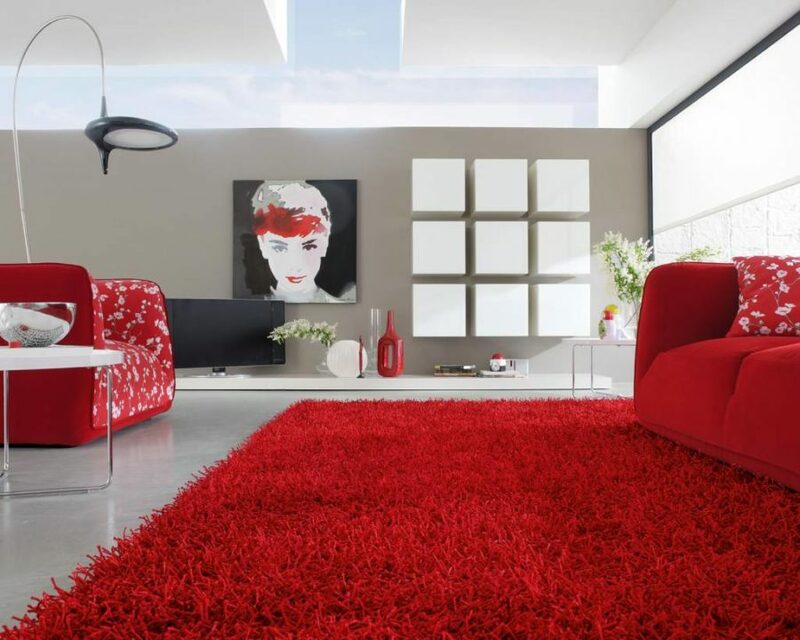 Many individuals will consider a rug to have little to no value. 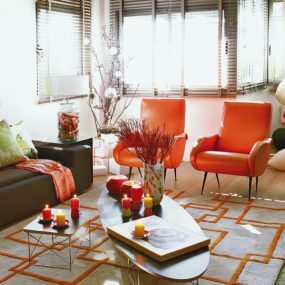 However, in all reality, a rug is a great way to add color and dimension to the center of a room. This is especially true when you add a statement rug. 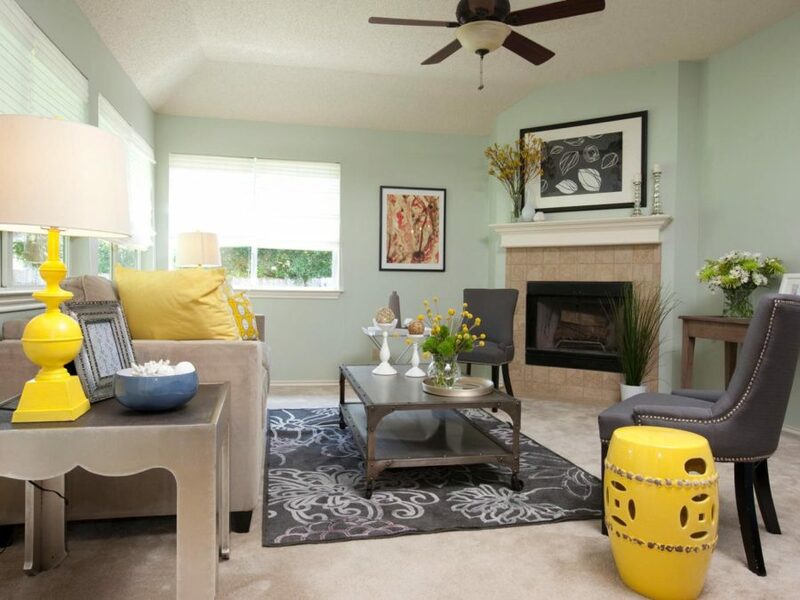 A statement rug in a bold color or pattern may be just what your living space needs as a pop of color. Bring color into your living space through your lamps. 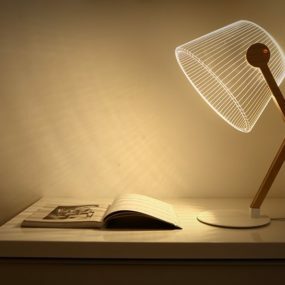 Lamps come in multiple different colors, shapes, and sizes. With that being said, this feature ensures you can add a little bit of something extra to any room. Consider two or more laps for the space that come in the same color. 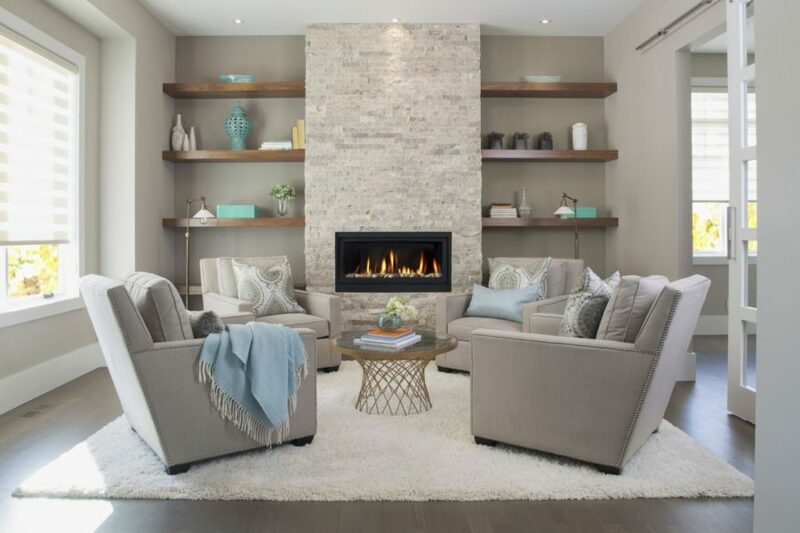 Adding color to any décor can be tricky, but following these interior tips will have your home looking its very best. Which tip are you most excited to try in your home? Let us know below.